Despite being strong, durable, and highly versatile, metal is still subject to wear and tear and damage. Whether it’s weathering, structural weakening, or other issues, these problems can result in your metal pieces not giving you the performance you need, and even becoming unsafe. If you have a metal project that needs repair, whether it’s decorative, structural, or machinery, look to the dependable team at D & M Welding Co. We offer fast turnaround and on-site welding repairs for convenient, accessible repairs. 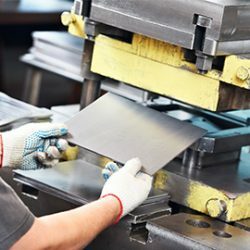 Your welding needs are unique to you, which is why your welding repairs should be handled by a team that is dedicated to taking the time to give you personalized, individual attention to ensure the highest-quality results. 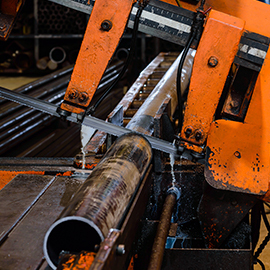 Give us a call to discuss your specific metal welding repair project, so we can recommend lasting, high-quality solutions. We are a bonded and insured company.